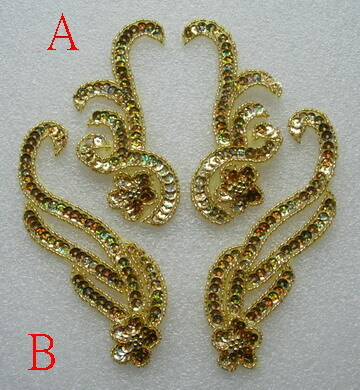 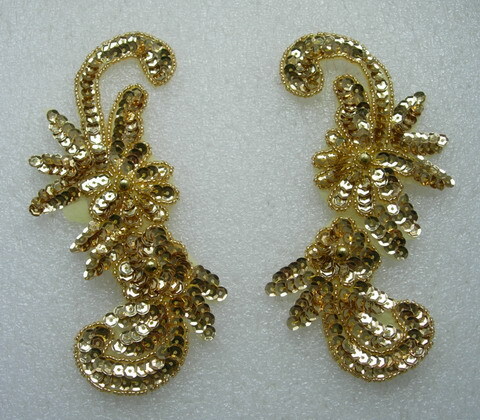 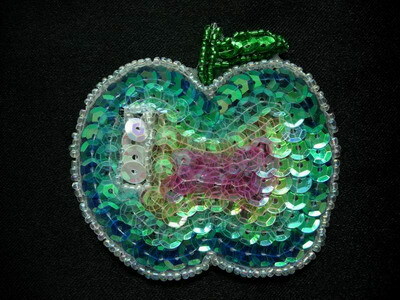 LR88 LR Curly Sequin Bead Applique Silver, this is left & right (LR) mirror image motif, 100% handmade. 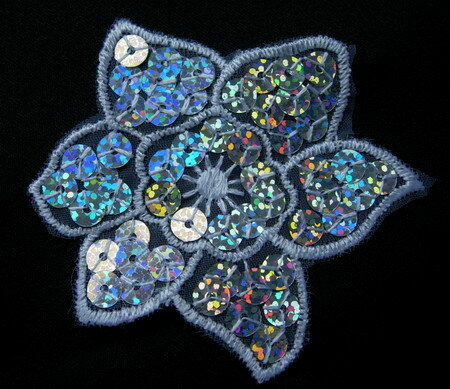 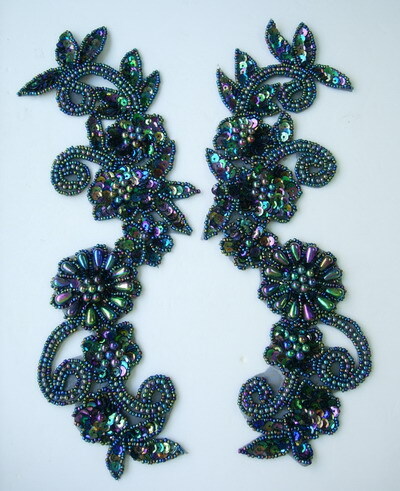 Sequins appliques are an exciting accessories for enchancing your warbrobe. 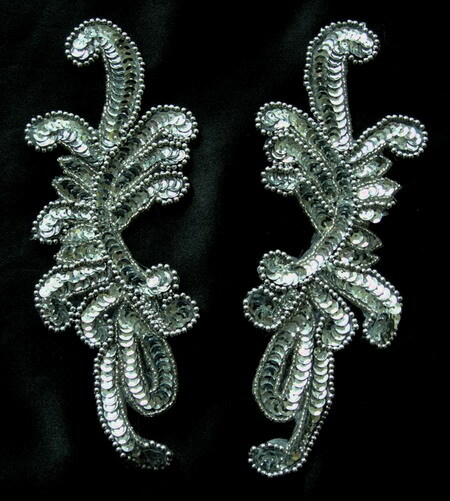 Change your style to SPECTACULAR ! 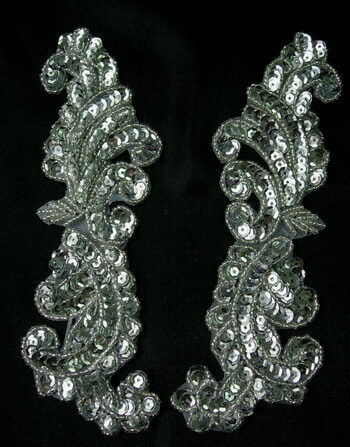 great for belly dance, skating dresses, tutu dresses or any projects.